Core Society Fitness offers a 45 minute, music driven workout designed to build strength, endurance, flexibility, and mental strength. CSF workouts utilize Sebastien Lagree's patented method, state-of-the-art Megaformer (M3) machines, carefully selected music, and an immersive setting to eliminate distractions and help you focus. Our instructors are dedicated to one thing only: helping your reach your personal fitness goals. We strive to build an inclusive society of supportive, dedicated athletes where all are welcome to sweat, burn, shake and grow. WE CORDIALLY INVITE YOU TO MOVE WITH US. 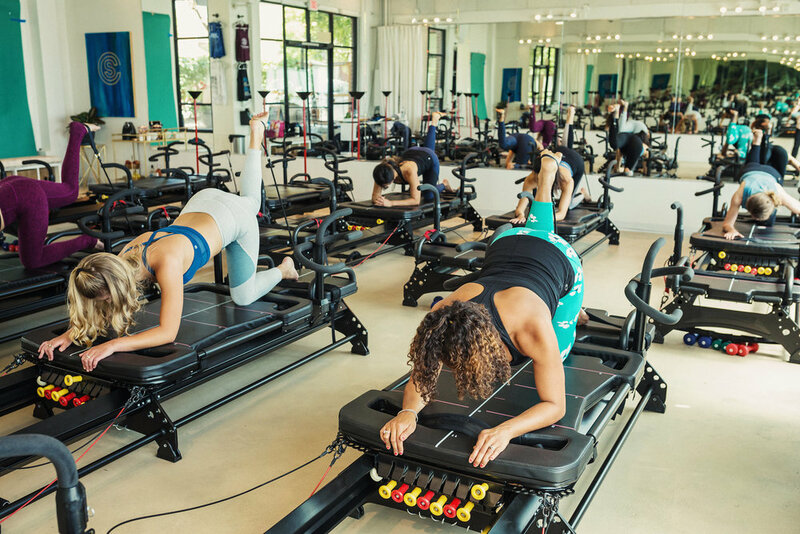 The M3's spring resistance incorporates aspects of resistance training to tone and strengthen muscles without stressing the joints and spine. 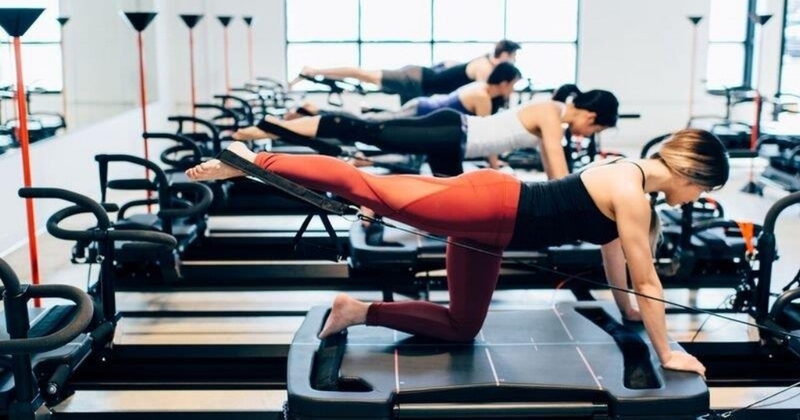 The M3 provides constant resistance and is also designed to allow the body to move seamlessly & quickly from one exercise to the next to maintain a higher heart rate with effective intensity.